We all seem to have the best of plans for winter- until the influenza virus runs rampant through our offices, schools, and public spaces, leaving a trail of dashed winter dreams in its wake. Fevers, chills, headaches, stiff muscles, runny noses, and stomach issues abound, forcing us to take refuge under blankets and miss out on holiday celebrations. It might be too late for you this year; influenza outbreaks for 2018-2019 were record-breaking all across the United States. Despite the availability of flu shots, these nasty bugs are becoming stronger and more prolific. Every year these outbreaks leave people wondering what they can do to protect their families, or help put them at ease when the flu strikes. Because influenza is viral there is no definitive cure, but there are natural prevention strategies that can help boost your immunity and things you can do to can help shorten the amount of time you are symptomatic. Vitamin C enhances your immune system’s ability to fight off all kinds of infections. There are several cells in the body that require vitamin C to do their job properly, especially immune system cells called phagocytes and T-cells. 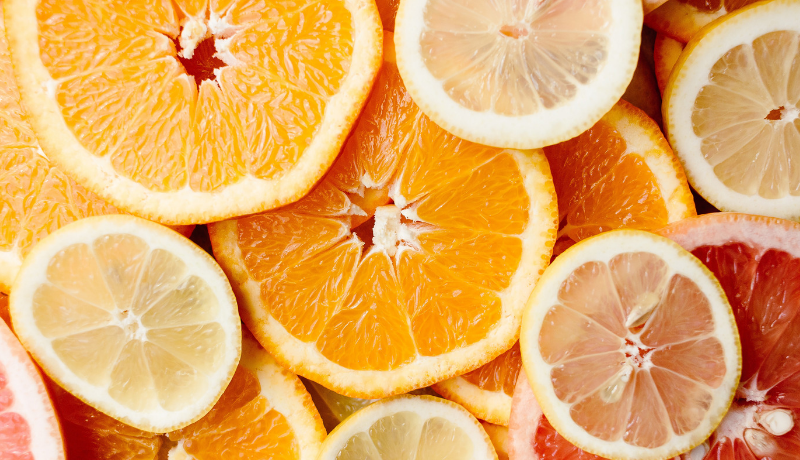 A vitamin C deficiency can lead to a weakened immune response to harmful pathogens, while high intake of vitamin C increases your ability to fight off viruses and infections. Great sources of vitamin C include broccoli, brussel sprouts, oranges, lemons, and dark, leafy greens. Zinc is another mineral that your T-cells heavily rely on to do their job properly. Zinc regulates your immune system by keeping your inflammatory response levels in check. Zinc has been shown to reduce the severity of the common cold in humans and possibly shorten its duration. (Read this great BBC article to read more). Some veggies high in zinc include spinach, broccoli, beet leaves, corn, okra, and peas. Vitamin A plays a key role in regulating immune function by maintaining the integrity of mucus membranes, which are our first line of defense against viral, bacterial, and parasitic infections. Kale, swiss chard, collard greens, salmon, bluefin tuna, cheddar, and eggs are all good sources of Vitamin A. The average adult needs 7-9 hours of sleep to recover, repair, and optimize your body to fight off infections. Take advantage of shorter daylight hours and get cozy in bed. Even a short 30-45 minute daily nap can help boost your immune system if you find it hard to get enough rest at night. Staying hydrated is a critical part of keeping your digestive system working properly. 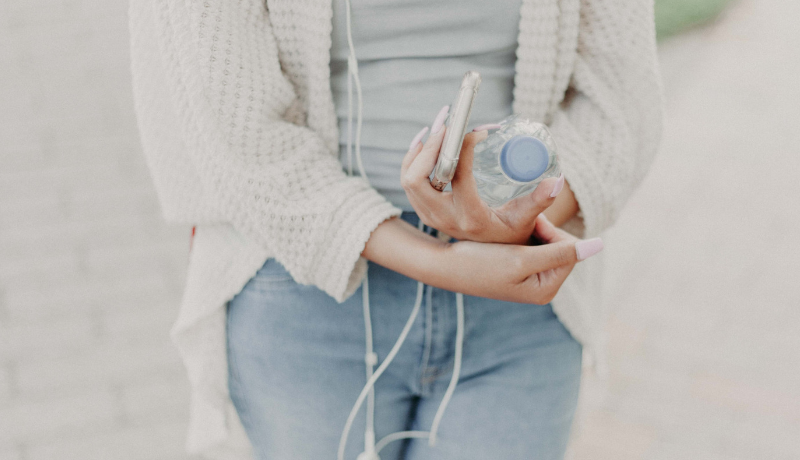 Without enough water, your body will have a hard time eliminating the toxins and waste that build up in our digestive tracts. Our bodies need a combination of oxygen, water, and acid-buffering minerals to achieve balanced pH levels. 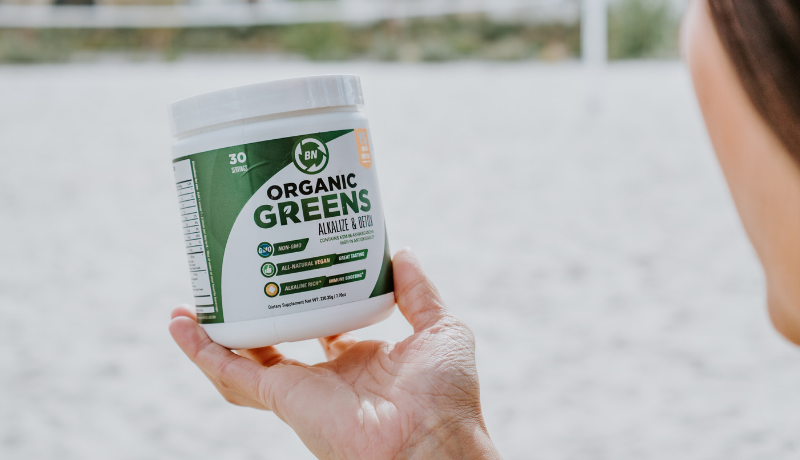 When an alkaline environment is sustained in the body, metabolic, immunologic, enzymatic and repair mechanisms function at their best. Drink plenty of water, limit acidic foods like meats and cheeses, and double down on alkaline veggies, fruits, nuts, and legumes. You can also add a daily supplement like our Organic Greens to help. The easiest way to keep an alkaline environment in your body is through your diet. Stress in unavoidable, but when in high does, it triggers to body to produce cortisol, a hormone that inhibits the immune system. 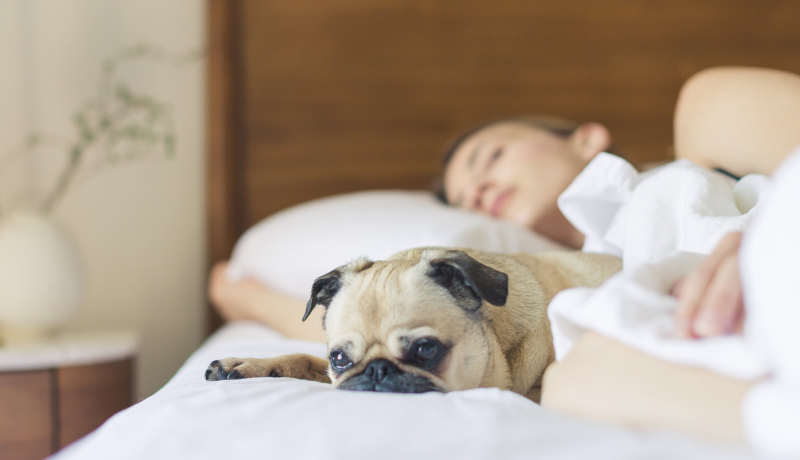 Establishing good everyday routines like exercise, meditation, participating in a relaxing hobby, or even just cuddling with your pet can greatly improve your odds of avoiding the flu, or shortening your recovery time. Most over-the-counter flu treatments only mask symptoms of the flu, rather than addressing underlying nutritional and bodily needs that may cause you to become susceptible in the first place. We hope these tips help you stay happy, healthy and flu-free!